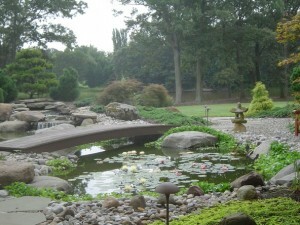 A Water Feature is a natural and beautiful addition to your outdoor home. It enhances your landscape and will also increase the value of your property. 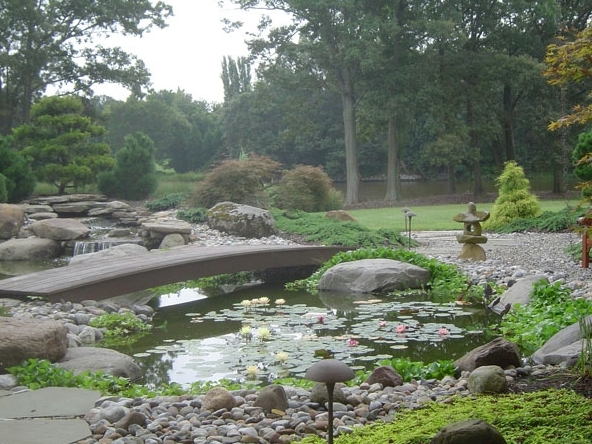 A waterscape from F. A. Hobson Landscaping will become the major focal point and gathering place for family and friends and when you just need time alone, the soothing and refreshing sound of water will bring you relaxation and a stress free environment. Enjoy watching your garden plants and flowers bloom and flourish and it’s also a great place for birds, butterflies, fish and frogs. Escape with an F.A. Hobson Waterscape…!